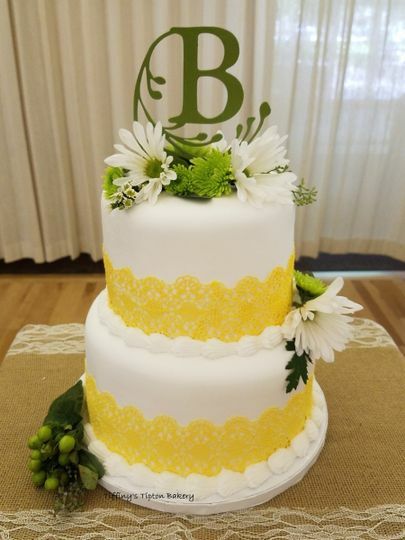 Your wedding will be a joyous occasion that you'll remember for the rest of your life. 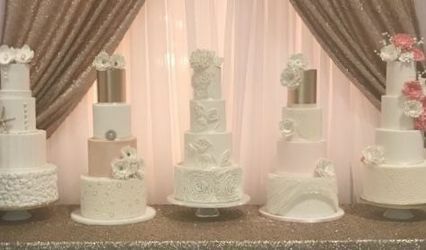 Your wedding cake should be every bit as wonderful as the rest of our magical day, specifically tailored to what you and your betrothed desire. 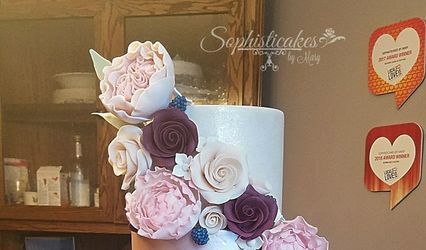 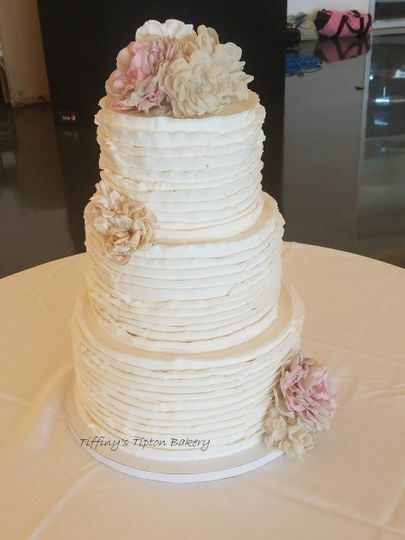 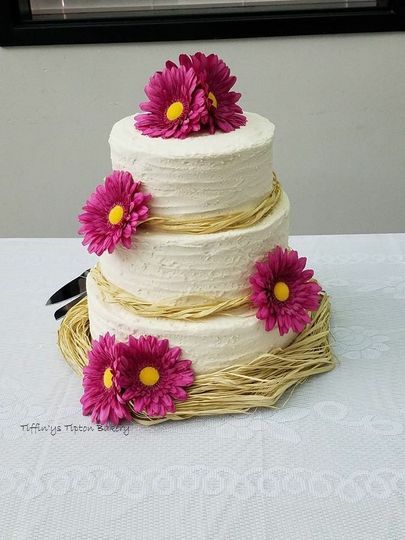 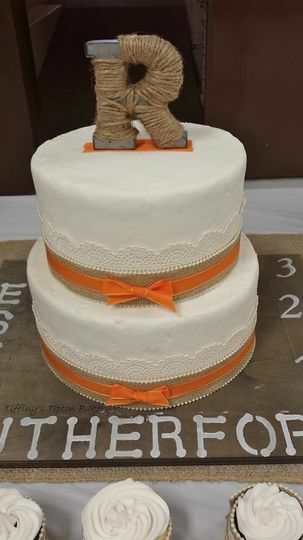 When you choose to work with Tiffiny's Tipton Bakery, you're choosing a family owned and operated bakery that has been helping brides and grooms find the cakes of their dreams for decades! 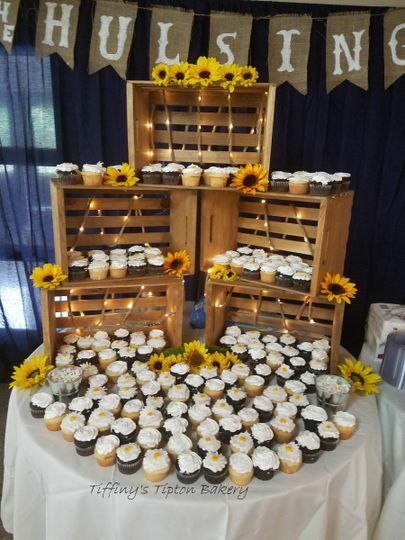 We look forward to sitting down with you for a consultation so we can help make your celebration exactly how you envision it!